Applying the Law in the Islamic State Caliphate is the 105th counter narrative video in the ICSVE Breaking the ISIS Brand series. 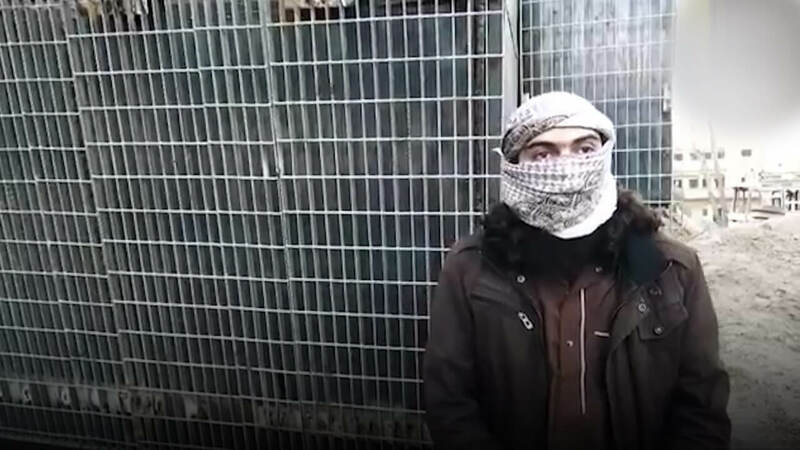 This video features 24-year-old Syrian, Abu Qadir, who was interviewed by Anne Speckhard and Ahmet S. Yayla in December 2015 in southern Turkey. The video clip was video edited and produced by Zack Baddorf and our ICSVE team. 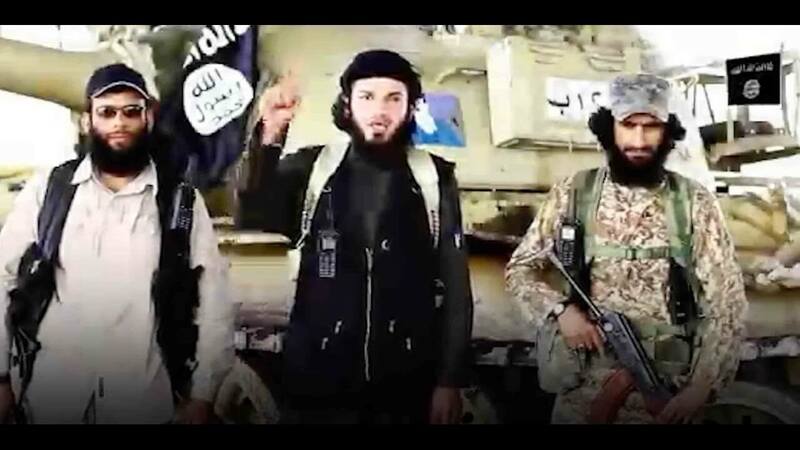 Abu Qadir explains how unfair life was under ISIS, “The easiest example is that of oil wells. If you have relatives who work for ISIS, you will fill up your car’s tank quickly. But if you don’t, you will have to wait on the line for 2, 3 or 4 days until it’s your turn. You can get shot by an airstrike and die and your turn wouldn’t even come,” he explains. “Also, they took the captive women [Yazidi girls and women] as sabayah to Iraq for sale,” Abu Qadir recounts. “And they were sold in Iraq and in al Shaddadi. [Among them were] Muslim women,” he states, which would have violated ISIS’ own fatwa setting out restrictions that ISIS should not take Muslim women into captivity and turn them into sabayah. Do you believe Abu Qadir is who he says he is and is telling the truth of his experiences inside ISIS? What do you think of his claim that Muslim women were taken captive by ISIS and forced to be sabayah? How would you feel if you were a Syrian and foreign men came and beat and punished your women? Listen, [ISIS] tells you something and applies something completely different. For example, the religious punishment for breaking the law. but when see someone else smoking, we treat him as a kafir [unbeliever]. Then, we make him pay a fine. They taught us about something, but then not even one percent was applied. This is what made me hate them till this day. The easiest example is that of oil wells. If you have relatives who works for ISIS, you will fill up your car’s tank quickly. But if you don’t, you will have to wait on the line for 2, 3 or 4 days until it’s your turn. You can get shot by an airstrike and die and your turn wouldn’t even come. If you have a neighbor who works for [ISIS], you will fill up your tank quickly. 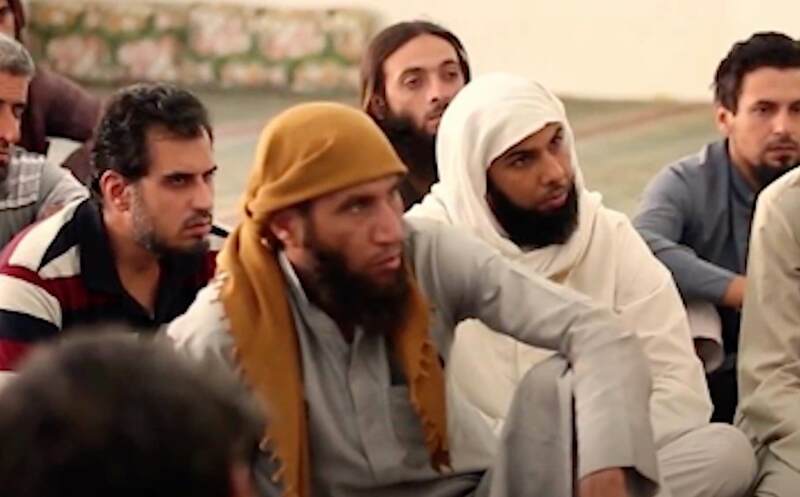 Also, they took the captive women [Yazidi girls and women] as sabayah to Iraq for sale. And they were sold in Iraq and in al Shaddadi. [Among them were] Muslim women. When we were in the hisbah, women were the ones harassed the most. wearing a face covering or she was not accompanied by her mahram [male chaperone]. without us being able to stop it. My brotherly advice would be to go and open the Quran and read it. If one percent of [ISIS] are [truly] Muslim, then support them. To be honest, they do not represent Islam. They didn’t do anything that benefited Islam. Everything they have done so far has harmed Islam. 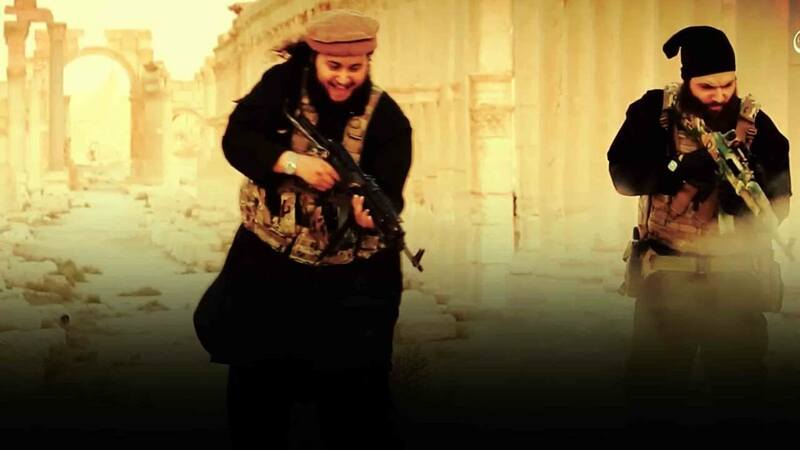 For example, in our area, if you’re in the Islamic State, you will get two propane tanks every month. If you’re not in it, you will not get anything. You will have to go and buy it from an ISIS employee for 5,000 or 6,000 lira. To be honest, my brotherly advice to you: Stay away from them. That’s all I have to say.